2nd time order, quality good. Satisfied with the item....good quality. I bought the items since 31 OCT 2016, until now I didn't receive the items yet. Already email the complaint, but ABX request tracking no. when click on the website shipping status, not function. 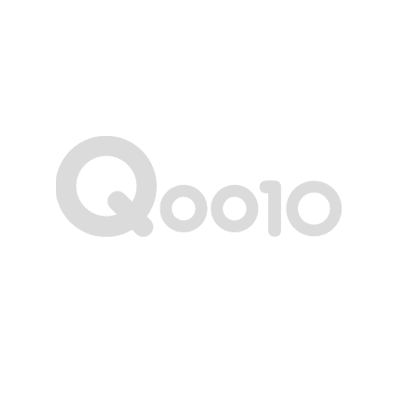 Qoo10 customer service very bad. i would like to suggest to all my friends abaut qoo10. ALREADY RECEIVE IN GOOD CONDITION. I received the item with one different size. each item for east Malaysia need added rm9.9? 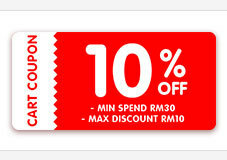 Can't just add one rm9.9 if I buy few pcs? Hi, This is the 3nd time I bought. I notice the quality is very bad compare to 1st bought. The size is smaller and clot quality is very poor and small size. I cant wear it at all. I want to refund and have back my money. Can replace my munafie reject? Hi, my parcel for 80pcs munafie, many reject.so sad.